Each year, young adults from leading universities across the country bring alive the Foundation’s Infinite Paths to Peace initiative on their campuses and community organizations as they immerse themselves in a year-long Fellowship in local, national and global communities. Shinnyo Fellows receive stipends to develop individual student leadership and reflective skills, and to introduce, implement and/or institutionalize the Foundation’s philosophy of peacebuilding through service on their university campuses or in their immediate surrounding communities. The Fellows will work closely with their host agencies to design and implement their peacebuilding ideas in their chosen areas with the support of faculty or a staff advisor on campus. The following universities and institutions are our partners in the Shinnyo Fellowship Program: The University of California, Berkeley, Seattle University, George Mason University, Chapman University and Redwood City 2020 in partnership with Stanford University’s Haas Center for Public Service and The John W. Gardner Center for Youth and Their Communities. Post-undergraduates at those partner universities and institutions come from diverse disciplines and backgrounds and they are all deeply committed to their act of service for peace building. Partners of the Fellowship Program also receive financial support to administer their unique Fellowship Program. In addition, Shinnyo-en Foundation sponsors the participation of the Shinnyo Fellows and their supervisors at the Fellows Summer Orientation and Annual Retreat in August. These are the times when all of the Fellows and their supervisors meet at once to share each other’s aspiration for peace and dialogue on their experiences, resources and wisdom. In Buddhism, “Shinnyo” is defined as the fundamental nature of all things. It refers to a truth that is unchanging and everlasting, such as sincerity, loving kindness, and compassion. We hope that Shinnyo Fellows will discover and/or deepen the goodness that exists within themselves, and that they will also nurture these qualities regardless of the circumstance, to create harmony and peace. We are very excited to announce that Chapman University (Orange, CA) has joined us as the fifth Shinnyo Fellowship Program partner this year! In addition to continuing our partnership with George Mason University (Fairfax, VA), Redwood City 2020 in partnership with the John W. Gardner Center for Youth and Their Communities at Stanford University, Seattle University, and UC Berkeley. So this year, we have five post-undergraduate Shinnyo Fellows and two undergraduate Shinnyo Fellows (from Seattle University only). Atty is a recent graduate from Chapman University with a double major in Political Science and Peace Studies, and a minor in Spanish. In February of 2017, Atty learned of a homeless encampment settled along a dried up riverbed that local authorities were clearing out. She began going to the encampment before and after classes to help people move their belongings, hand out water, and work with other activists to ease people’s stress. Through this and opportunities given to her by Chapman’s Peace Studies department, she became involved in an extensive research project, attempting to analyze Orange County’s homeless crisis through multiple perspectives and group identities. She continues this research, and is grateful to be working on such a thorough project that allows her to not only question the methodology of activist groups and local government, but to also examine her own philosophy towards activism and nonprofit work. Alex recently graduated from the School of Conflict Analysis and Resolution at George Mason University. Over the course of their* study, Alex developed an intersectional lens for mapping the omnipresent structural violence in American society, law, and culture with a particular focus on the overlapping spaces of education and mass incarceration. Research and interviews with educators and policy makers revealed to Alex that the experiences of incarcerated students were absent from the academic narrative. In response, Alex dedicated their final year to a research project centered on interviews with formerly incarcerated students of GED and post-secondary education programs inside jails and prisons. Alex seeks to continue social research that both interrogates injustice and amplifies marginalized voices to articulate bottom-up pathways for change. 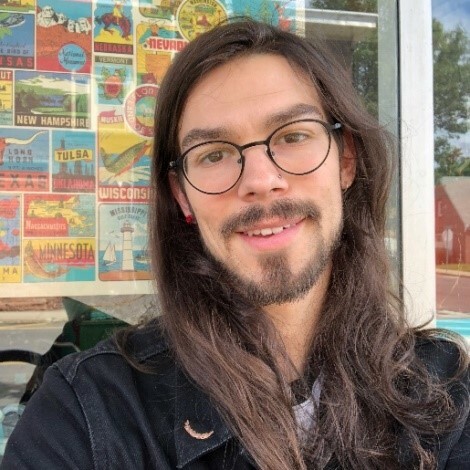 Over the next year, Alex intends to explore opportunities for restorative justice, prison reform, and police accountability in their native communities around Washington, DC. They remain critical of their positionality, yet steadfast, in forming a personal practice that holds American society, law, and culture accountable to history and to developing reconciliatory processes for a more equal and just future. Tess is a recent graduate of Seattle University, where she double-majored in Humanities for Leadership and Public Affairs with a specialization in Public Health. Originally from sunny Phoenix, Arizona, she moved up to Seattle for school and is learning to love rainy days. Tess got involved with Seattle University’s Center for Community Engagement as a first-year student through a service and social justice club. 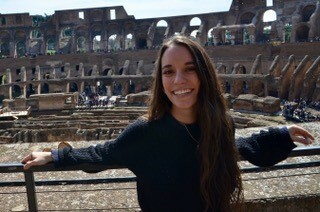 Since then she has had the opportunity to serve as a tutor at Bailey Gatzert Elementary, a Shinnyo Summer Fellow, a Serve Local Ambassador, a director of a service and social justice club (Just Serve), and an educational volunteer abroad in Argentina. These combined experiences have helped her to cultivate a deep appreciation for the surrounding Seattle community and the power of service. As a Shinnyo Summer Fellow, Tess had the opportunity to work with Seattle U community partner, InterIm CDA, performing various tasks including: cultivating and managing the community garden, development, community outreach, administrative assistance, and research. The opportunity to serve in the Chinatown-International District, attend community-building events, observe their community health plan, and partake in programming, shed light on many of the health problems that continue to impact the C-ID. Tess hopes to someday pursue a Master’s in Community-Oriented Public Health and work in the realm of public health. She seeks to work with minority communities that are experiencing health inequities, and through community collaboration, education and advocacy, bridge these health disparities. 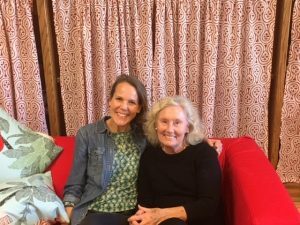 Her hope for this fellowship is to strengthen her skills and the connections between her community partner organization and Seattle University, while continuing to discern her path to peace. David is a rising senior transfer student at Seattle University, working towards a Bachelor’s degree in Theatre. Originally from Claremont in Southern California, David is so grateful to the Center for Community Engagement and the SU Theatre Department for making him feel so at home in Seattle. 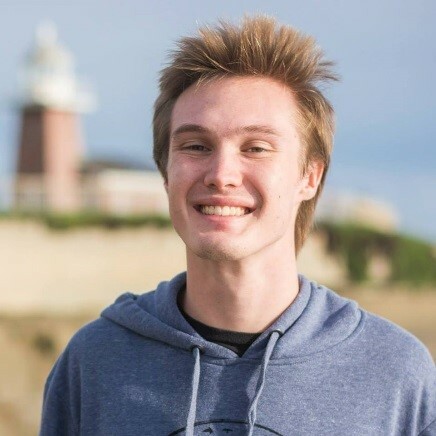 David has stage-managed a plethora of productions both here in Seattle, as well as in California, and is interested in going into Arts Education and Administration in the future. 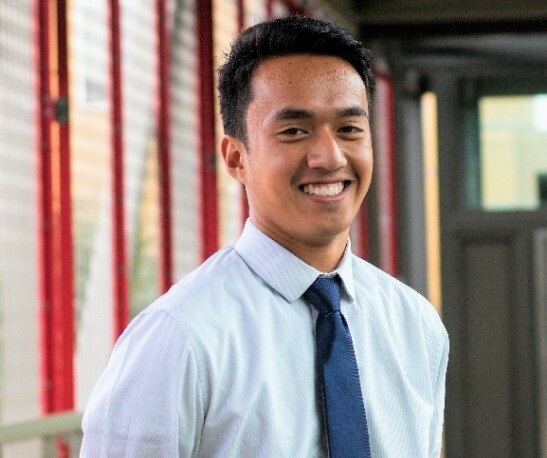 Aside from working in the theatre, stage managing or painting sets, David enjoys volunteering with the Seattle University Youth Initiative and has served as a Summer Fellow, Enrichment Lead, and Serve Local Ambassador for Bailey Gatzert during his time at Seattle University. He is extremely excited and grateful to be spending his final year with the CCE by being a Shinnyo Fellow. Jess is currently a sophomore at Seattle University double-majoring in Public Affairs and Political Science. He has taken coursework related to urban planning and policy, and community development within the Asian-American community. He currently interns at the Center for Infectious Disease Research in the Human Resources department and is also the Commuter Representative for the Student Government at Seattle University where he has facilitated workshops related to renters’ rights with local housing advocacy groups and the future of transportation in Seattle with representatives from One Center City, a Seattle Department of Transportation initiative. Jess hopes to work with inner-city youth to assist students in developing their personal stories through arts and media, or work with underrepresented communities in Seattle through the Shinnyo Fellowship. In his spare time, Jess likes to play basketball, jam out to music with friends, and post covers and vlogs on his YouTube channel. 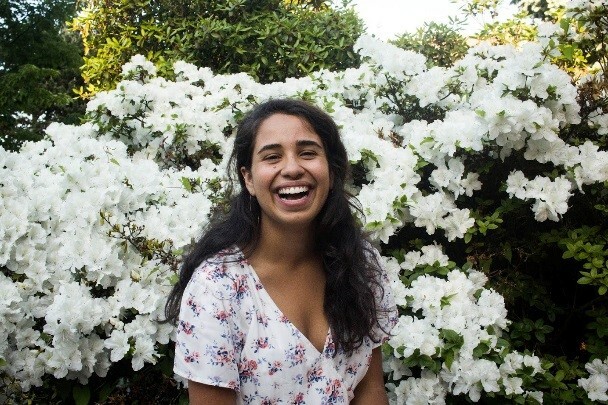 Maria Marta, who also goes by Maria, is a recent graduate of Stanford University, where she majored in Human Biology, with a concentration in Child Development and Wellbeing, and minored in Economics. She was born and raised in Lima, Peru, and had experience which fueled her passion for eradicating economic, health and educational disparities between social groups. During her undergraduate career, Maria Marta collaborated with a non-profit organization, and evaluated a parenting intervention aimed at decreasing the language gap between low-SES Latin children and their higher SES peers. She also worked on fundraising efforts for Saint Jude Children’s Research Hospital, analyzed results for a Save The Children’s Menstrual Hygiene Report, and interned for Human Rights Watch. 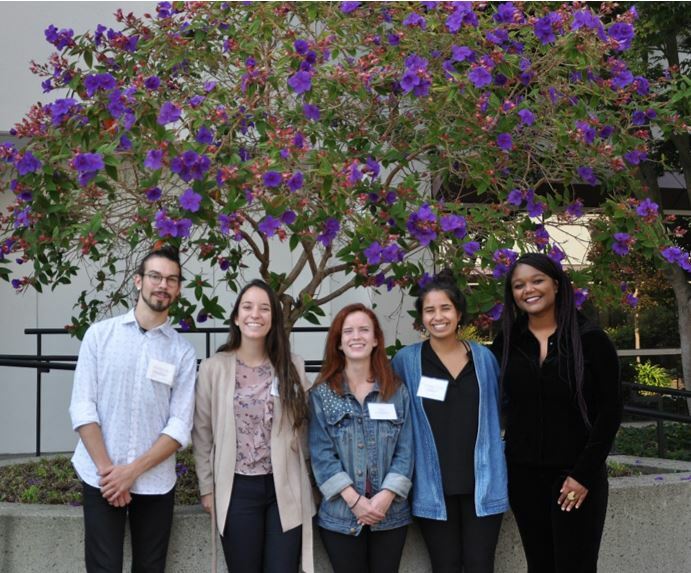 Over the upcoming year, she hopes the Shinnyo Fellowship will allow her to grow her skills in community engagement and outreach, and to contribute to projects that will influence policy efforts in the Bay Area. At the Annual Retreat, she is excited to meet like-minded people with a drive for public service. 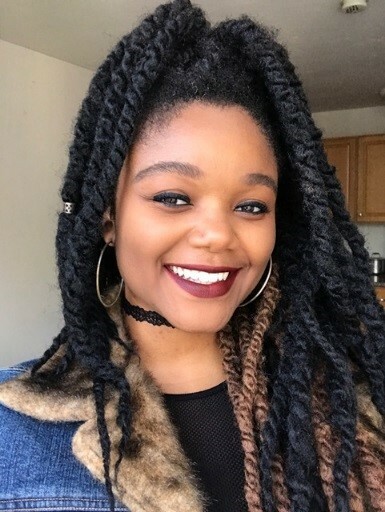 Shelby recently graduated from UC Berkeley as an American Studies major with a concentration in African American Studies and Education. Shelby believes two of her core virtues are passion and patience. She is extremely passionate about uplifting young people from low economic resource backgrounds, and she has the patience to discover what motivates young students and adapt the way she engages with them to address their particular learning style. In the last two years, the Oakland Unified School District (OUSD) launched several initiatives aimed at supporting and empowering young girls of color. Shelby will be spending her Fellowship year deepening the work that she began with the initiative as a student. Her project seeks to empower and support young girls of color through peace building, mindfulness, and performing arts. 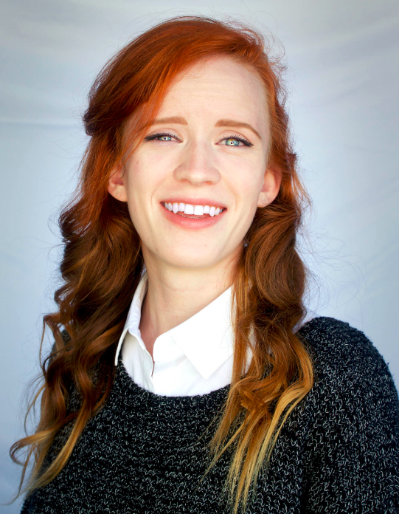 Through regular workshops hosted in collaboration with other poets and artists in the Bay Area, Shelby will coach the students in finding their own voice through spoken words, storytelling, and creative writing.